Former Liverpool stars Mark Lawrenson and Billy Liddell will be inducted into the English Football Hall of Fame at the National Football Museum this evening. 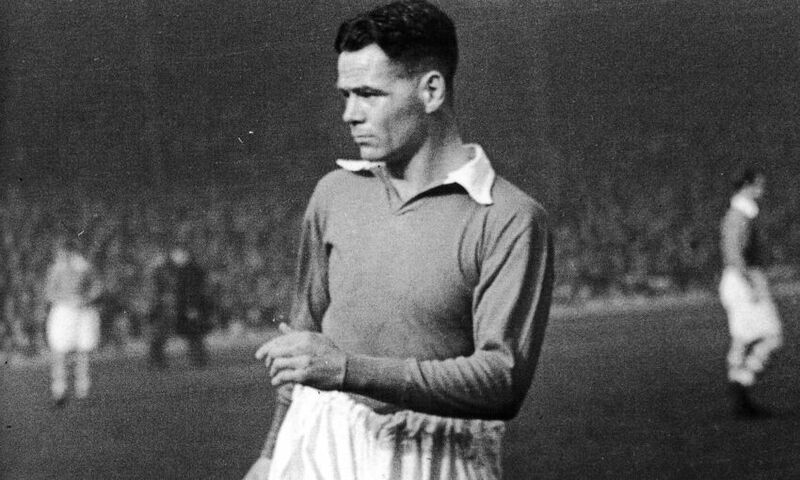 Legendary forward Liddell spent more than 14 years in the first team at Anfield, racking up 534 appearances and 228 goals during a difficult period for the Reds. The Scot shone through, however, and such was his influence on the club it was often nicknamed ‘Liddellpool’ during his era. Lawrenson, meanwhile, was a member of the all-conquering Liverpool side of the 1980s, helping to secure five league titles, one FA Cup, three League Cups and a European Cup. The composed defender played 356 games for the Reds in all competitions and chipped in with 18 goals, before his departure in 1988. Both men will be officially inducted into the country’s Hall of Fame at a prestigious ceremony set to take place at the National Football Museum tonight.